What Are The Different Types of Car Door Locks? We might not think too hard about the types of door locks that our cars have, but beyond being interesting, it can sometimes come in handy to know what your car is equipped with. Let’s take a look. This lock has a knob on the inside of the car that can be pulled up or pushed down. You see these locks all the time in horror movies when the character is trying to get away! If you pull the knob up, the door is unlocked. If you push it down, the door is locked. This lock requires a key for operation. Would you believe that keyless car locks started all the way back in 1980 by Ford Motor Company? It’s true. These locks are much more common today and can be identified by a pin pad on the door. What started out as something only found in pricier cars is commonplace today. 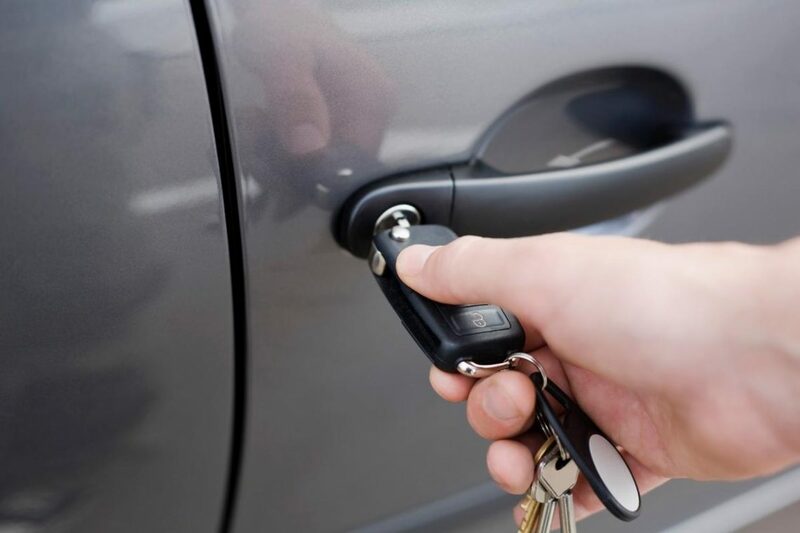 Remote key systems operate by a radio frequency and a key fob. Some require the owner to push a button to open and lock and some actually just open automatically when an owner is close to the vehicle. Most cars have child safety locks built into their back doors. The obvious intent here is to keep a child from opening the door in the back. The locks, when engaged, make the inside back door handles useless, keeping kids safe. If you get locked out, be sure to contact us 24 hours per day at (484) 891-1922.